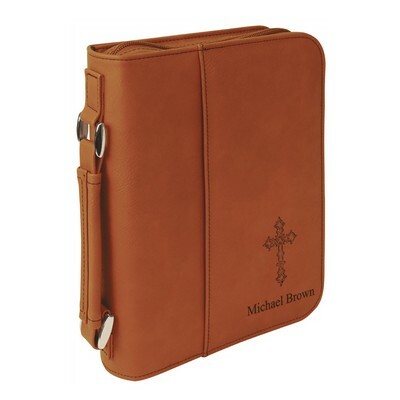 Are you searching for First Communion gift ideas? 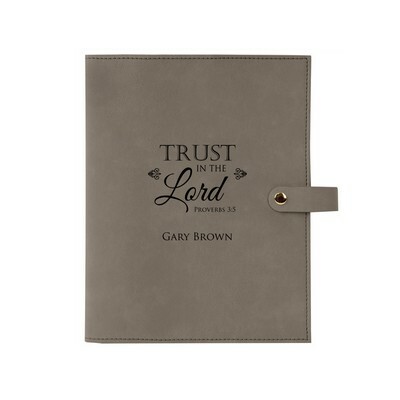 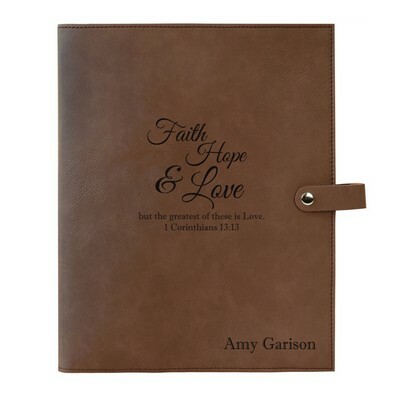 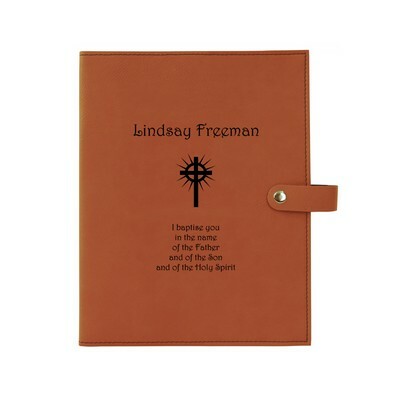 Consider this Communion Light Brown Leatherette Personalized Bible Book Cover - it's the perfect gift for such an important occasion! 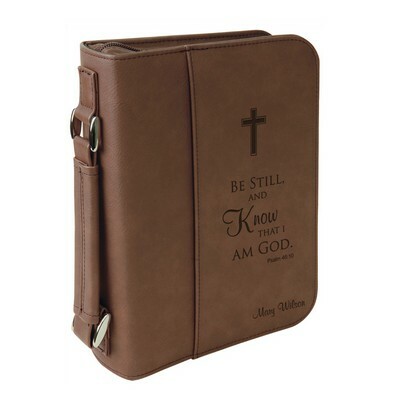 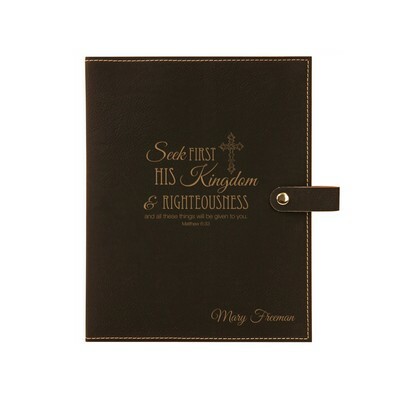 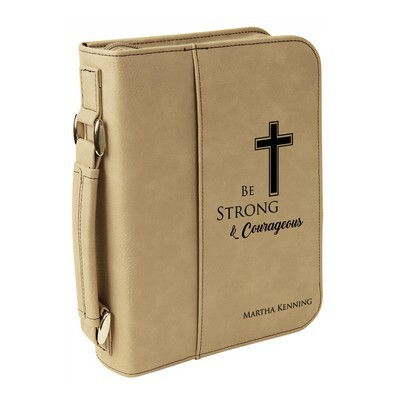 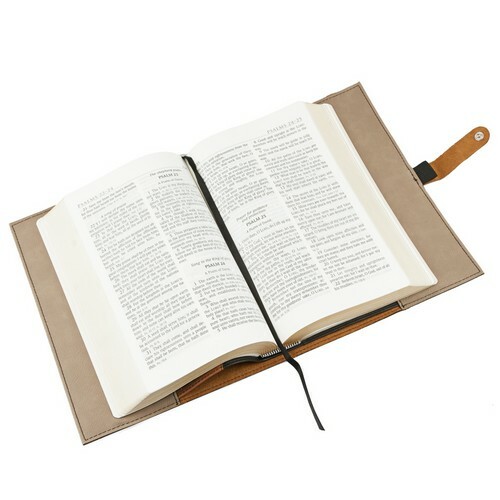 Its slim design and easy-open snap closure make this Bible cover ideal for children and young adults. 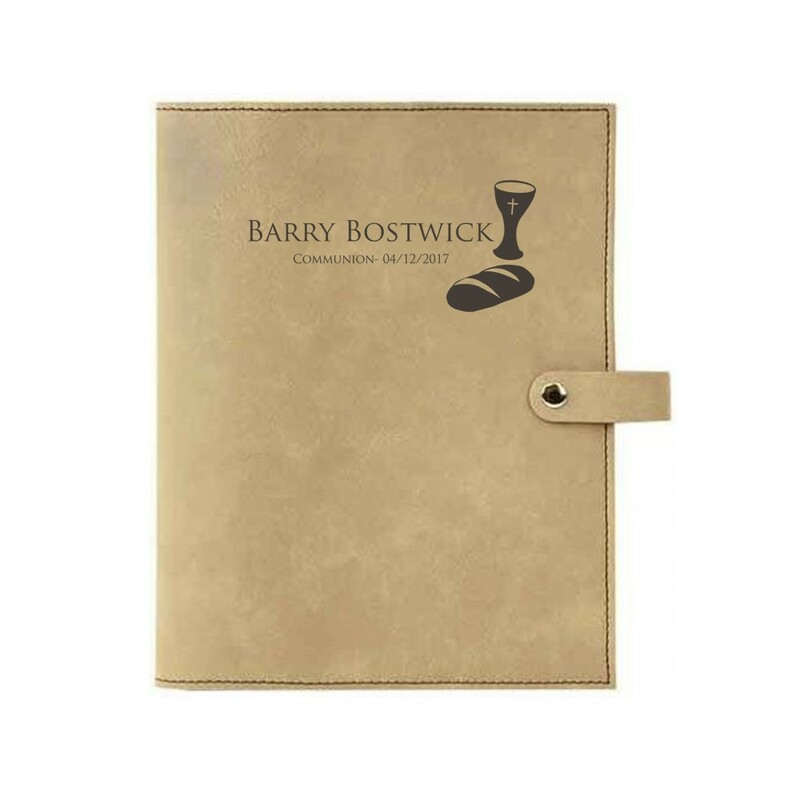 Its Communion-specific design depicts the Communion cup beside a loaf of bread, serving as a cherished reminder of your loved one's First Communion. 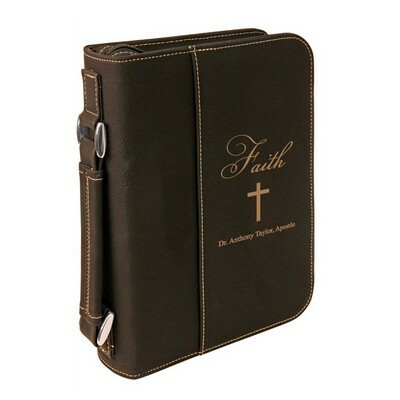 Pair it with a slim-line Bible for the best fit! 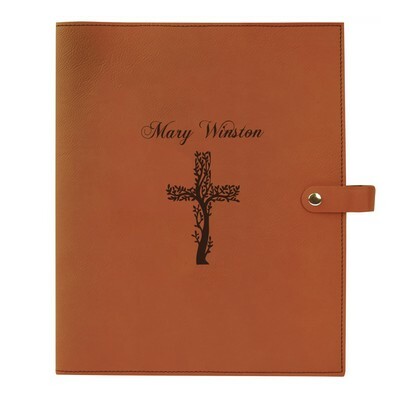 Measures 6 1/2" x 8 3/4"